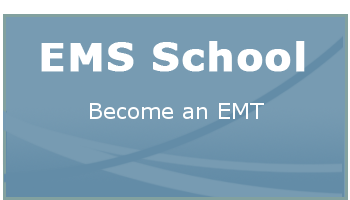 Careers - Hudson EMS, Inc. Since 1977 Hudson EMS has served with distinction as the advanced life support provider to the City of Hudson, providing emergency treatment and transportation to Akron area hospitals. 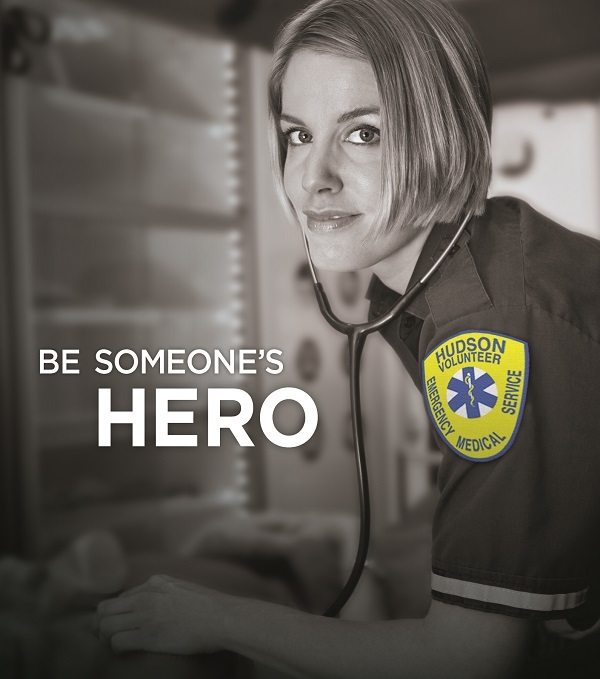 When you become a Hudson EMS Volunteer you will be a part of an expertly trained, highly motivated team that, at a moments notice, answers over 1,500 emergency medical calls each year. Working in three shifts 24/7 we provide emergency medical assistance that saves lives and protects the quality of life in the community we serve. Hudson EMS Volunteers stay cool under stress, applying medical protocols that deal with virtually any type of emergency situation: injuries, drug overdoses, poisonings, allergic reactions, heart attacks, emotional distress, problem pregnancies, and even environmental emergencies like chemical spills. As a Hudson EMS Volunteer you’ll have the emergency medical know-how, the state of the art equipment, the resources and facilities, plus the training, motivation and dedication it takes to put it all to work. 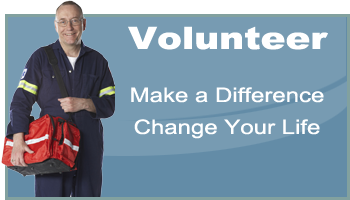 Citizens of our town are often surprised to learn that Hudson EMS is predominately a volunteer organization – that we meet and even exceed the standards of EMS Services across the nation staffed exclusively by paid professionals. 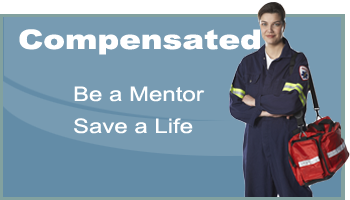 What if you’re seeking a position as a compensated professional? While Hudson EMS prides itself on being one of the few predominately volunteer EMS services in the state of Ohio, we also include as a key part of our staff a number of fully compensated professionals –- Paramedics who not only treat patients, but also act as mentors to our volunteers, inspiring and guiding them to achieve and maintain our uncompromising standards of excellence. If you’re interested, click on the appropriate box below. A confidential on-line application is provided if any professional positions are open at this time.